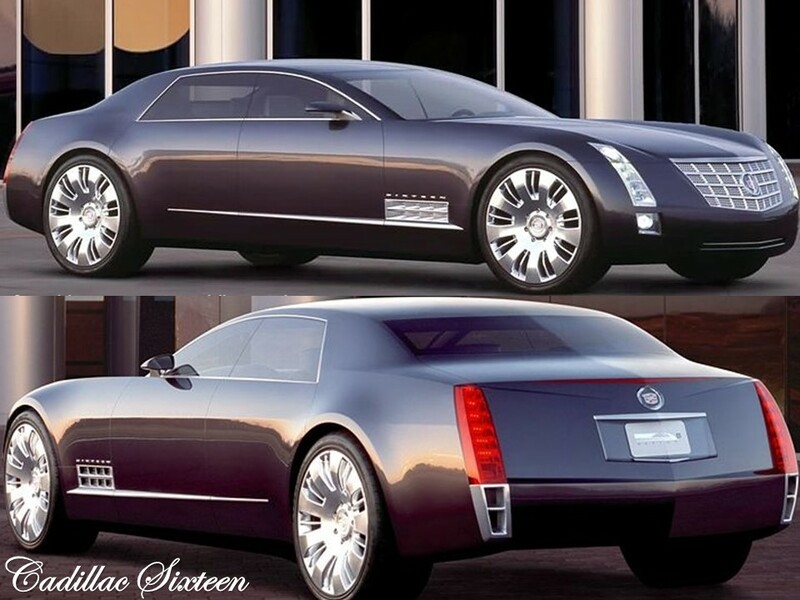 Posted April 19, 2014 by 99MilesPerHour5 Comments on Cadillac Elmiraj Grand Coupe Concept	"As the Standard of the World Turns"
Is it real…or is it a mirage? Is Cadillac really going to reward us with more Flagship models like back in the good old days when Cadillac was the “Standard of the World?” Cadillac is definitely on the right track. 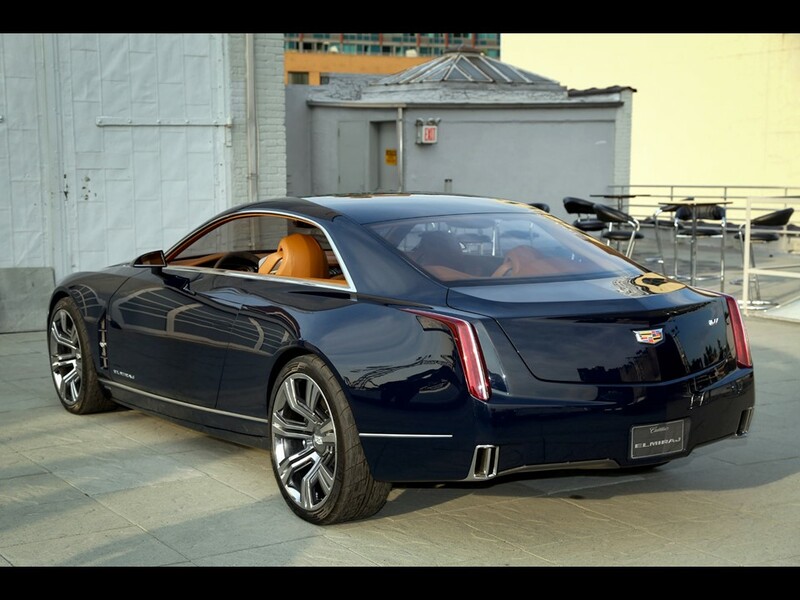 The Cadillac Sixteen…the ultra-luxurious hardtop sedan, Cadillac Ciel…the consummate open grand tourer, and now the Cadillac Elmiraj grand coupe… are beginning to bring the reality of the venerable Cadillac Flagship from the drawing board to the street. The luxury icon has been without a true Flagship since the departure of the eminent Fleetwood-bodied Cadillacs. 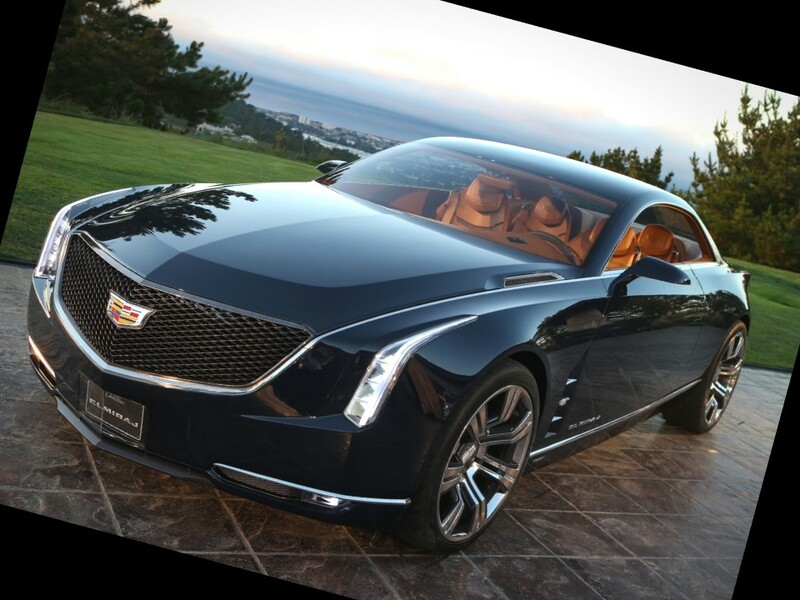 The CTS and XTS just do not measure up to the standards of a ‘true-luxury’ vehicle. It is rumored the new “Omega” platform in development by General Motors will wear styling along the lines of Cadillac’s concept vehicles. 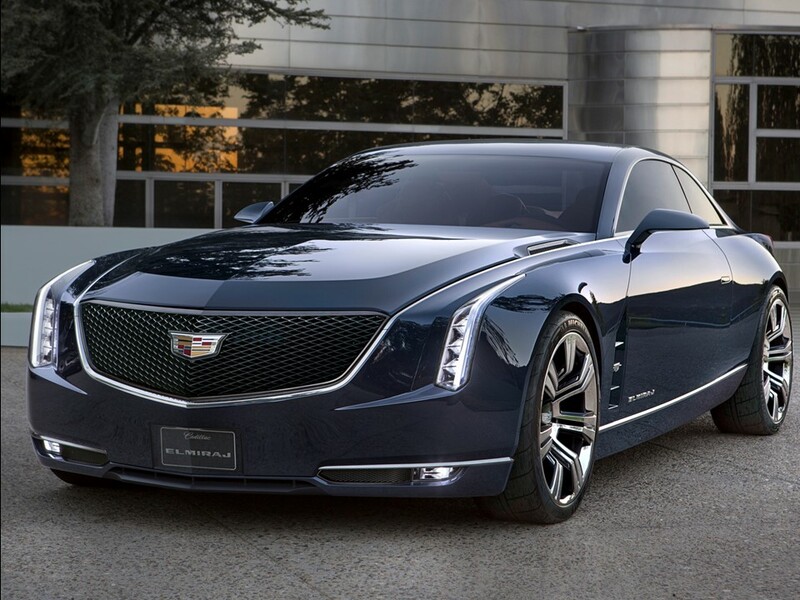 “Let it tickle your fancy…let it excite your soul.” The Cadillac Elmiraj Concept is not meant to accurately predict any future production model. 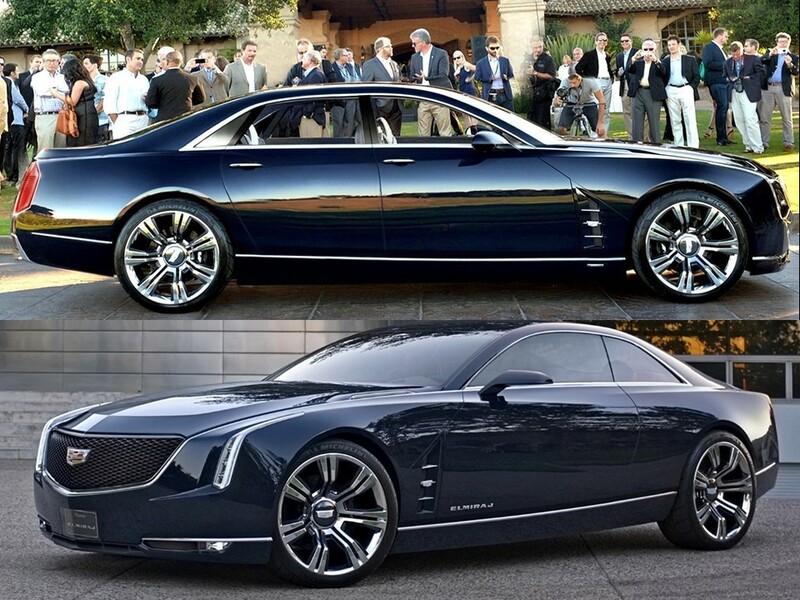 It is the proverbial “Waltz that starts the dance.” The Elmiraj grand coupe is actually setting the stage for coming attractions. 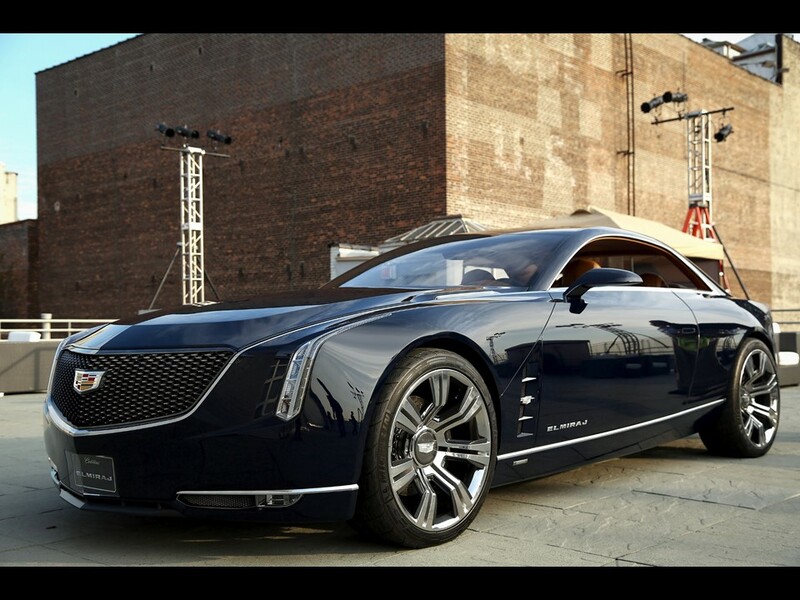 Cadillac desperately needs a dramatic persona to secure the top model range. 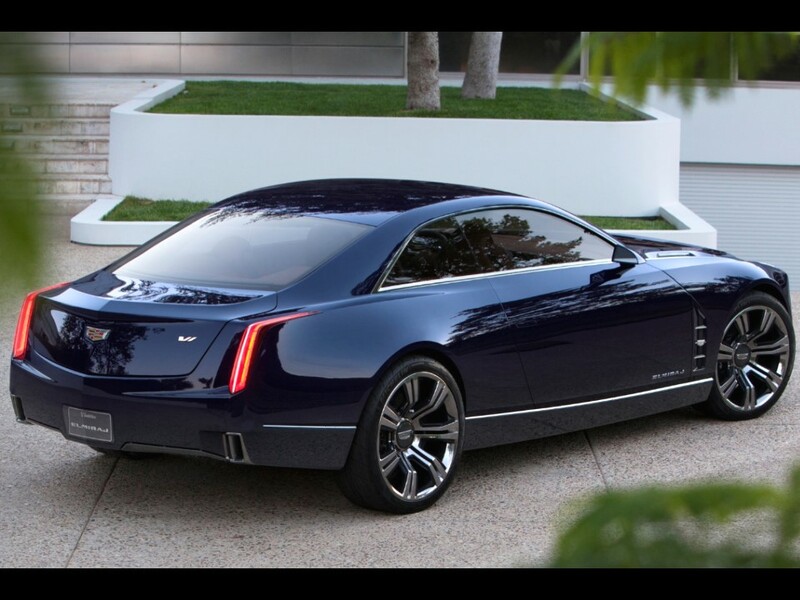 The Cadillac Elmiraj grand coupe is a large front engine, rear drive vehicle. It is 205” in length, 76” wide, and rolls on a long 121” wheelbase. 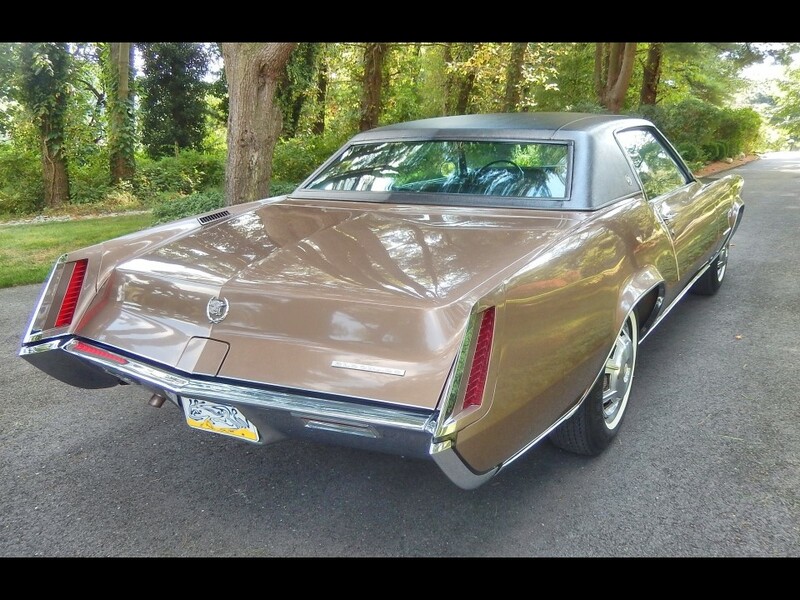 Its extra-long hood and short rear deck combined with the character of its pillarless hardtop design, evokes classic Cadillac styling cues. The razor-thin LED light bands highlight the architecture’s futuristic appeal. 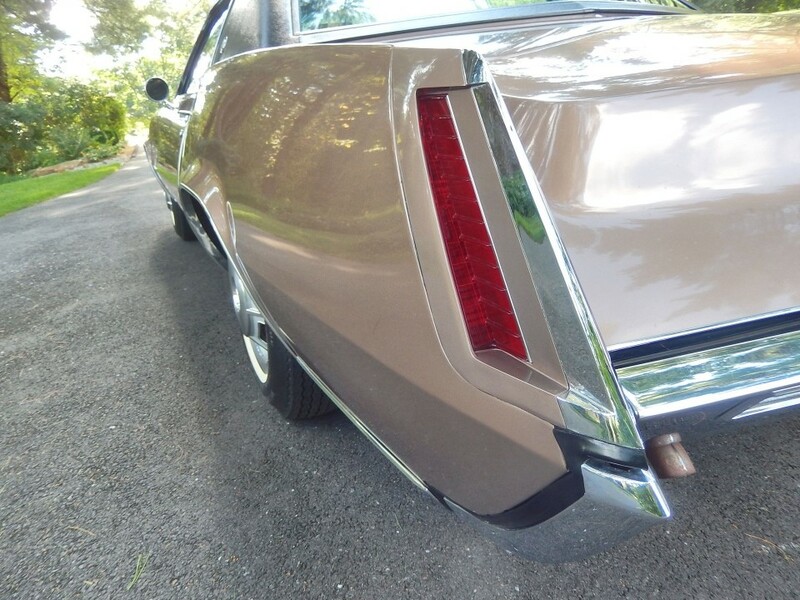 The iconic Cadillac-style tail lamps hints at its “Standard of the World” ancestry and exclusivity. The flush-mounted exhaust ports adds the finishing touch of elegance. 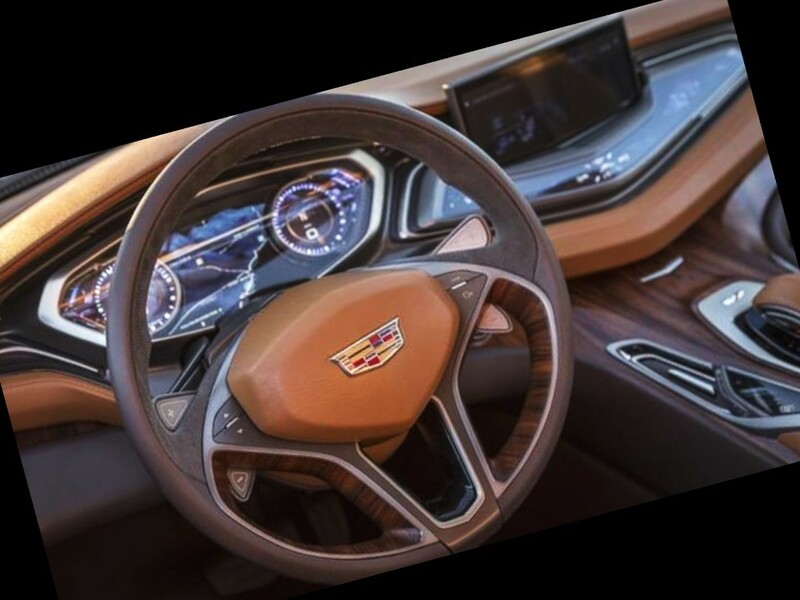 The Elmiraj has a long ‘Cadillac-style’ dash-to-axle ratio which creates a stronger performance orientation. Dash-to-axle measurement begins at the “A” pillar, or leading edge of the dash to the front axle. 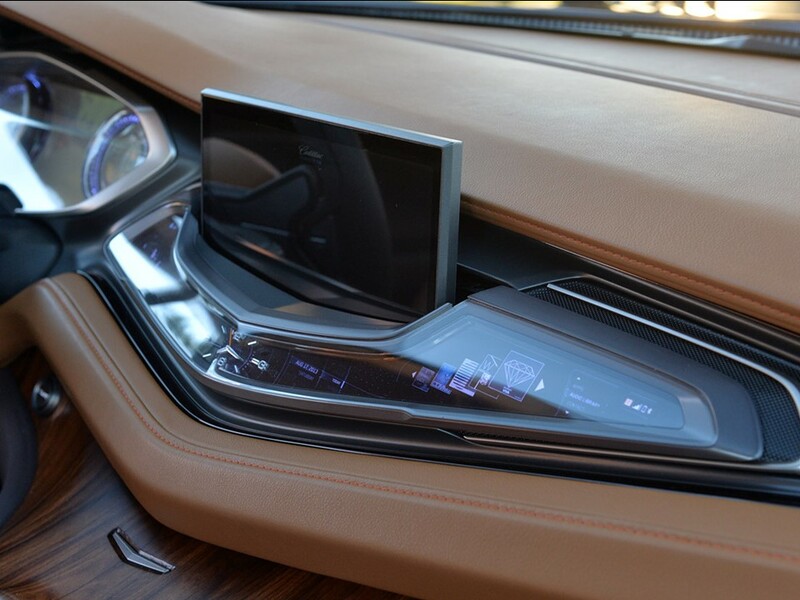 The futuristic Elmiraj has an interesting interior valet feature. For ease of entry to the rear passenger compartment, the appropriate front seat moves forward 10 inches with the rear seat moving forward 4 inches. 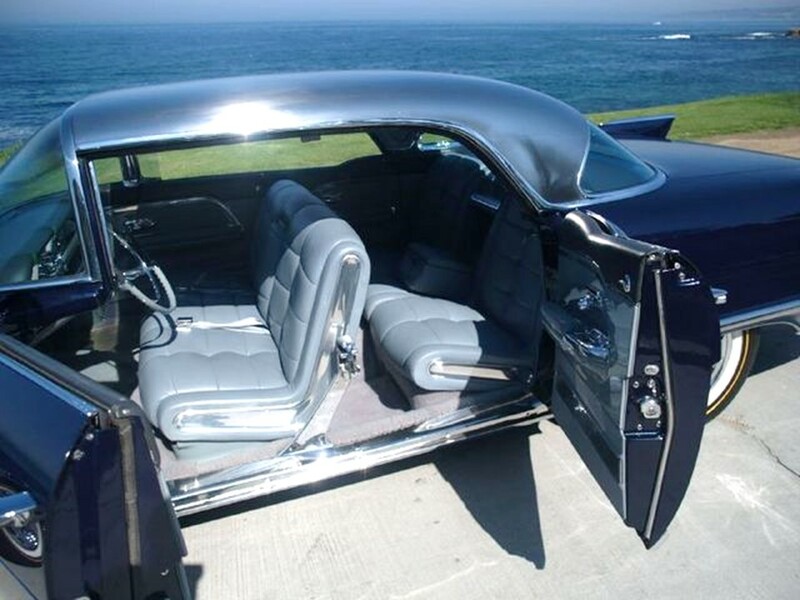 The 1957-1958 Eldorado Brougham featured a similar feature, when either rear coach door was opened the front seat automatically moved forward. A high-res screen is directly behind the instrument gauges that displays driver information. It also displays images from the front-end mounted camera. 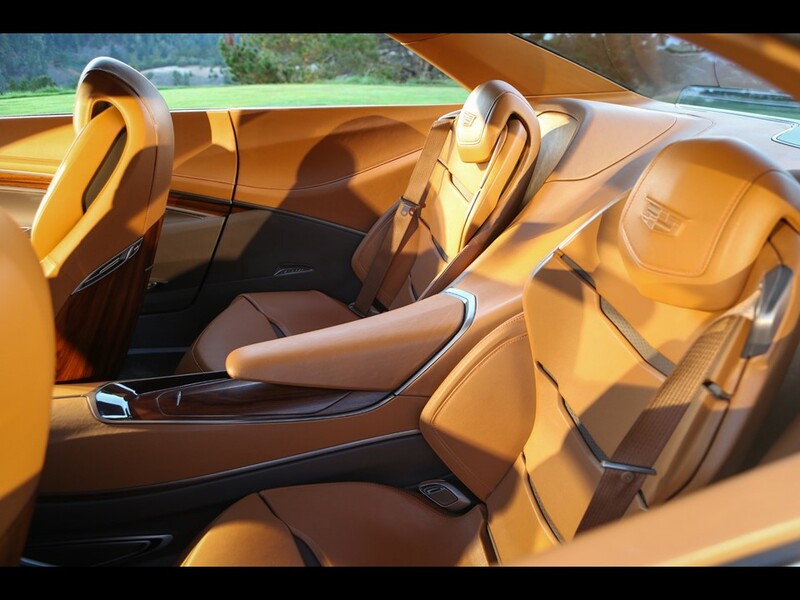 The Elmiraj grand coupe uses an analog speedometer and tachometer. Its 10 inch navigation monitor is hidden inside the instrument panel until needed. The Elmiraj interior features genuine hand-carved Brazilian Rosewood trim. 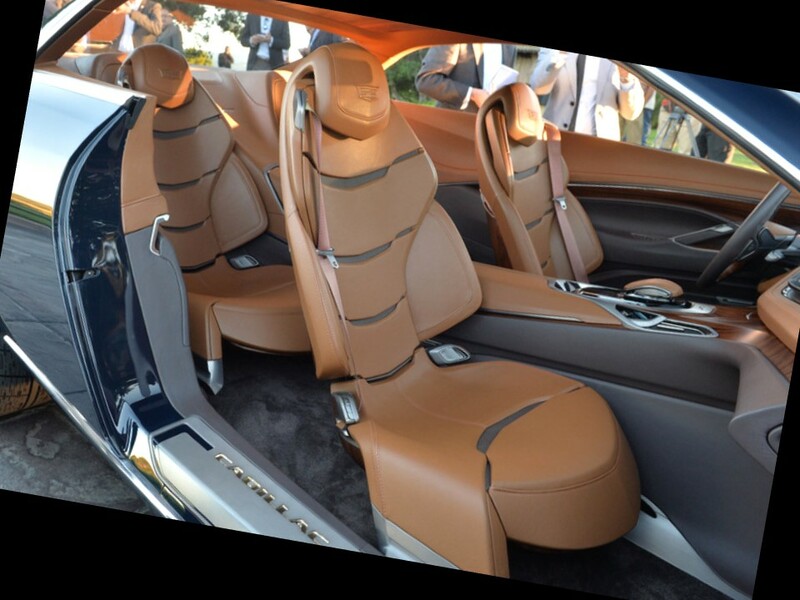 The cabin of the Elmiraj grand coupe has four of the most desirable seats in the industry. Its panache excited die-hard Cadillac owners like myself. 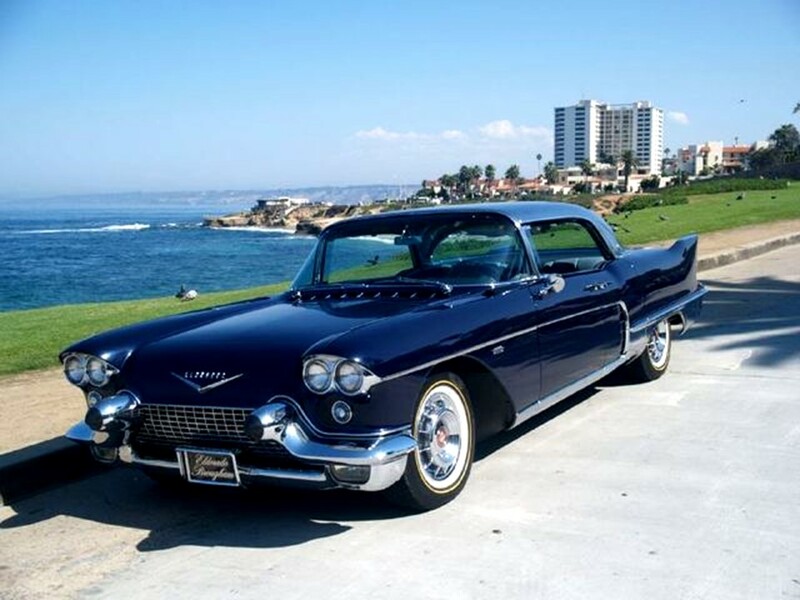 Cadillac at one time was more than a luxury automobile…it was a lifestyle. The Elmiraj has an interior inspired by famous mid-century furniture designers Charles and Ray Eames. 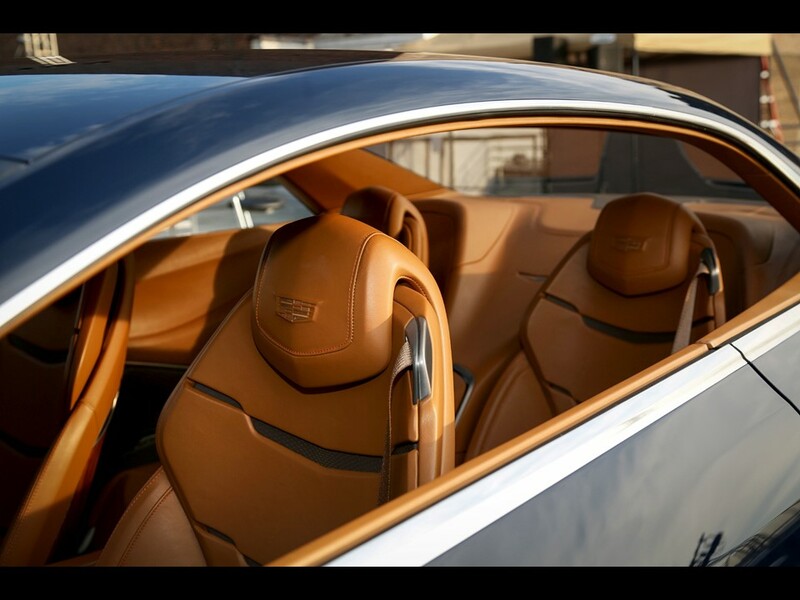 The unique creamy caramel leather upholstery and trim, puts the luxury of romance and glamour back into the Cadillac coupe. Its cabin reflects the elegance of the promised 21st century Flagship. 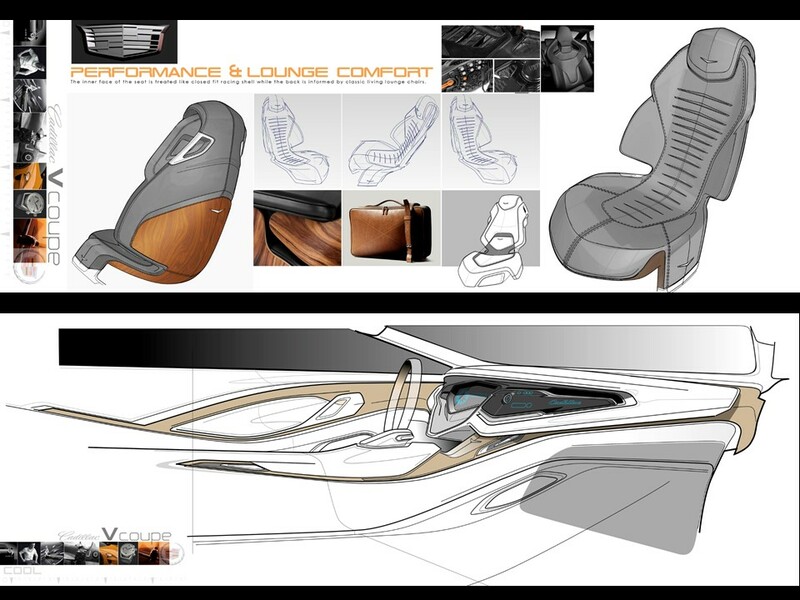 It is evident in the articulated seat design, which is completely ergonomic. 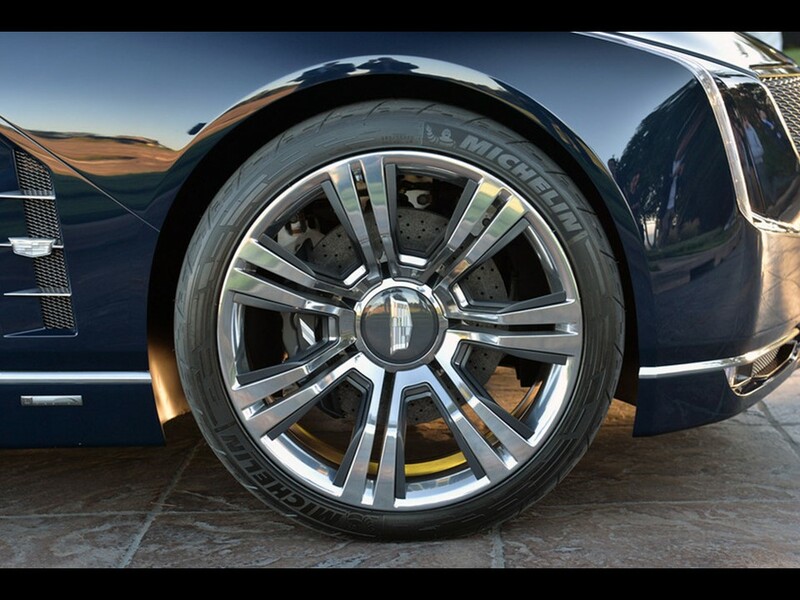 The Cadillac Elmiraj grand coupe’s driving dynamics include large 22” X 9” aluminum wheels. It is equipped with four-wheel carbon ceramic disc brakes with monobloc opposed piston calipers. GM’s 4.5 litre twin-turbocharged V8 engine powers the Elmiraj. 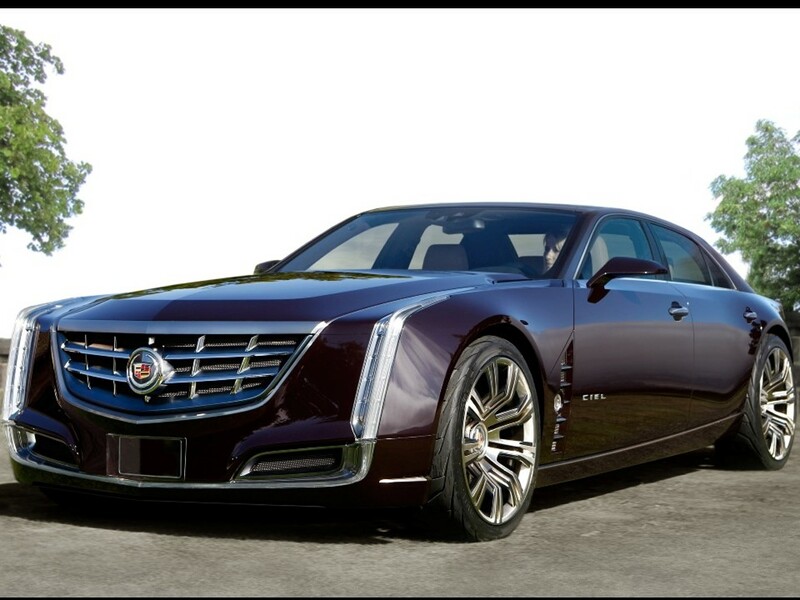 This exclusive powerplant is based upon the 420 hp V6 engine from the 2014 Cadillac CTS-VSport. It produces an estimated 500 hp with 678 Nm of peak torque. 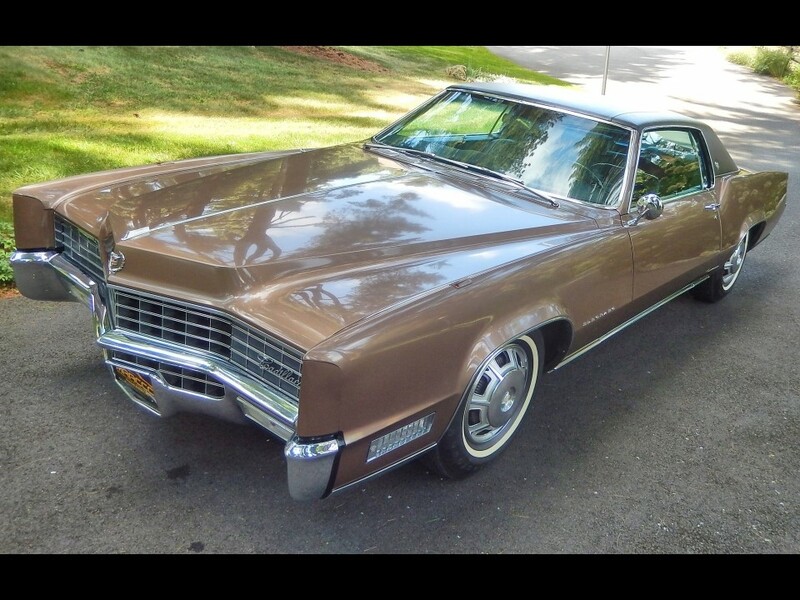 It is fact that the Elmiraj Concept got its styling cues from the formidable 1967 Fleetwood Eldorado. 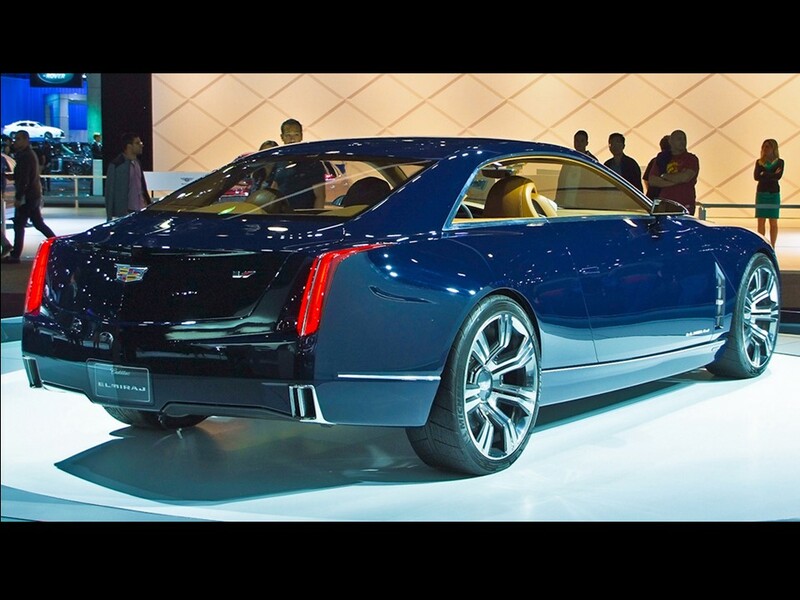 Cadillac is returning to rear-wheel drive! (woo-hooo!) 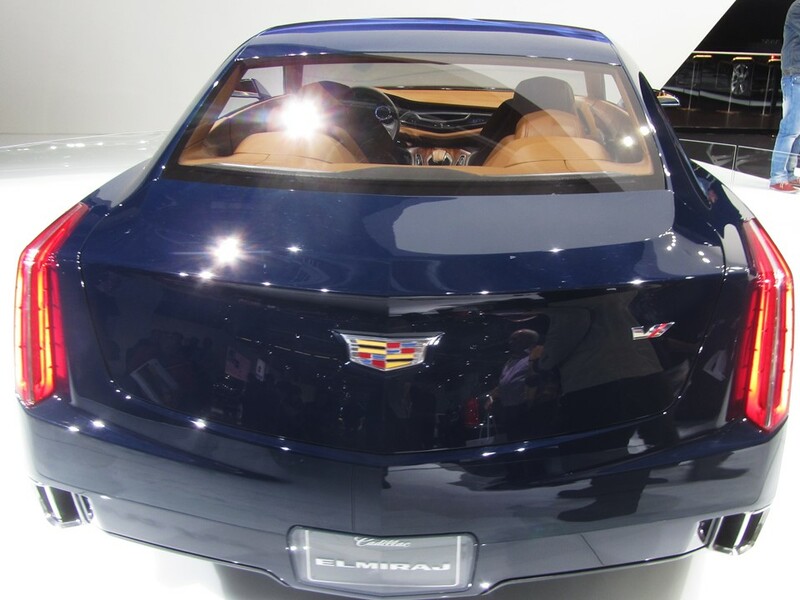 Cadillac’s Omega platform will be the basis for the next generation of Cadillac Flagships. Most likely, these new Flagships will entail bespoke craftsmanship. 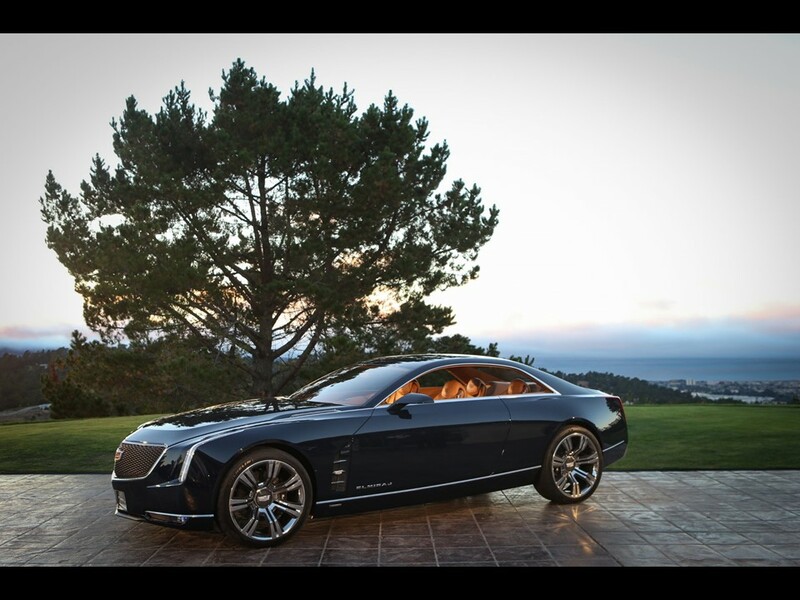 Niki Smart, the Elmiraj’s lead exterior designer said “We wanted a mature statement for Cadillac where simplicity and subtle adornments create a purposeful presence. 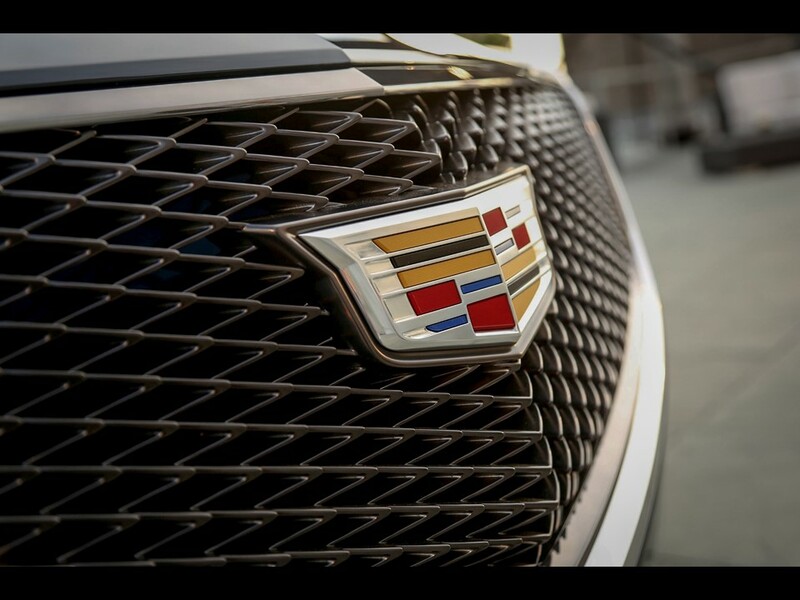 ” Power, performance, and presence are the goals for the new-breed Cadillac Flagships. 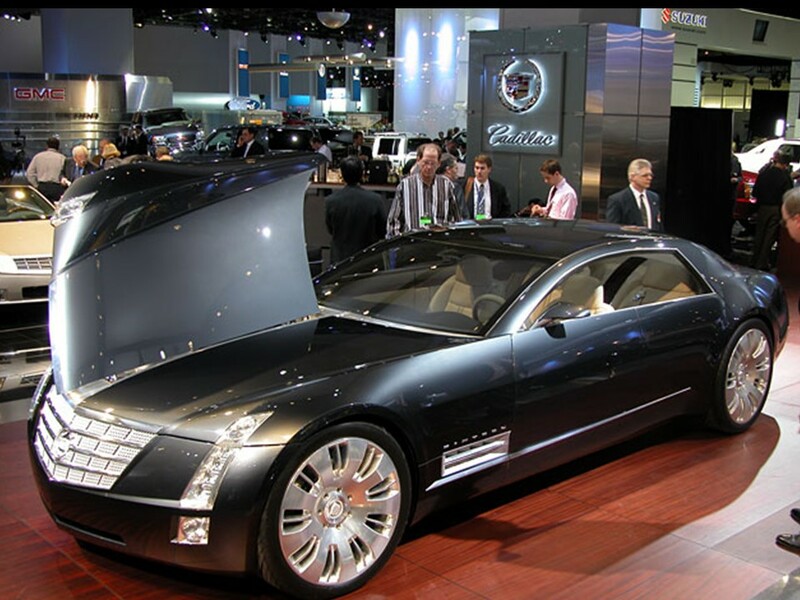 The Elmiraj is constructed with chassis and structural components of an ongoing Cadillac vehicle development project for future Cadillac models. 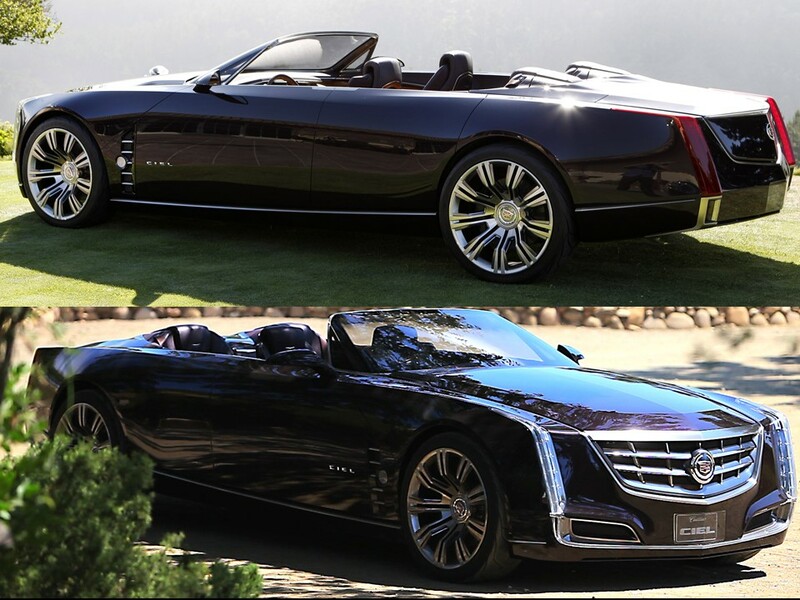 We all agree, a luxurious overhaul to the Cadillac brand is long overdue. With concept cars such as the Sixteen, the Ciel, and the Miraj…shows that the brand is finally listening to their following. 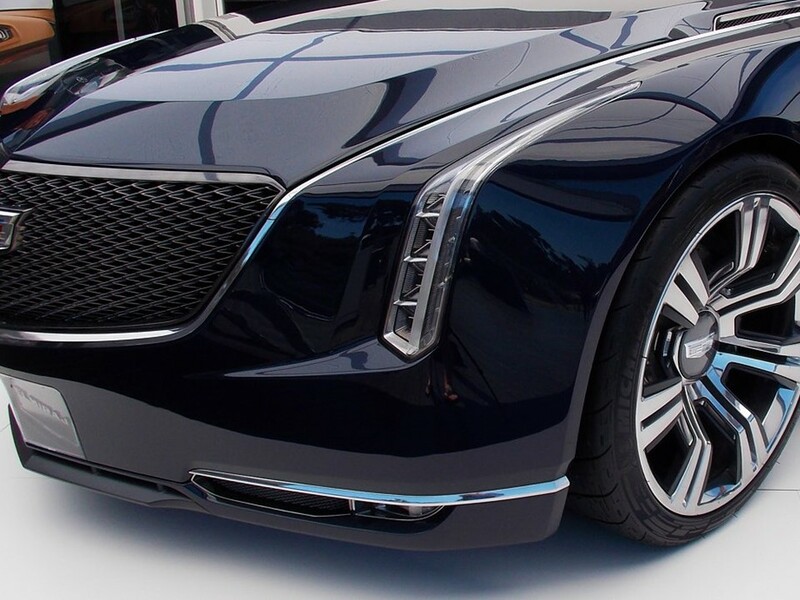 A fresh interpretation of the Flagship, per Cadillac…is on the way. The Omega platform is going to facilitate the Flagship LTS which will be a full-size, rear-drive luxury car. 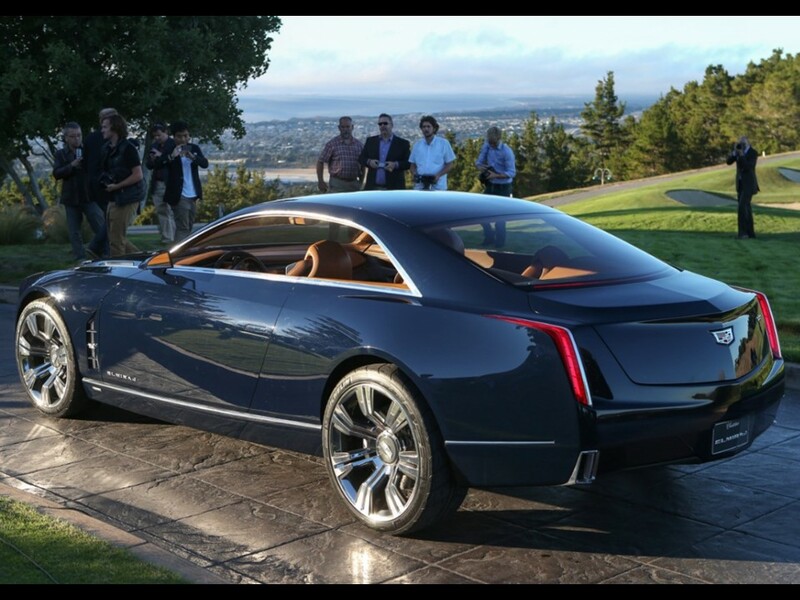 Per Cadillac, it will offer a dynamic driving experience and unparalleled luxury. The trademark for this new luxury Flagship was in the works in 2012. The new Flagship will launch near or around the 2015 model year. This new Flagship is speculated to carry a base price of $70,000 through $100,000 range. 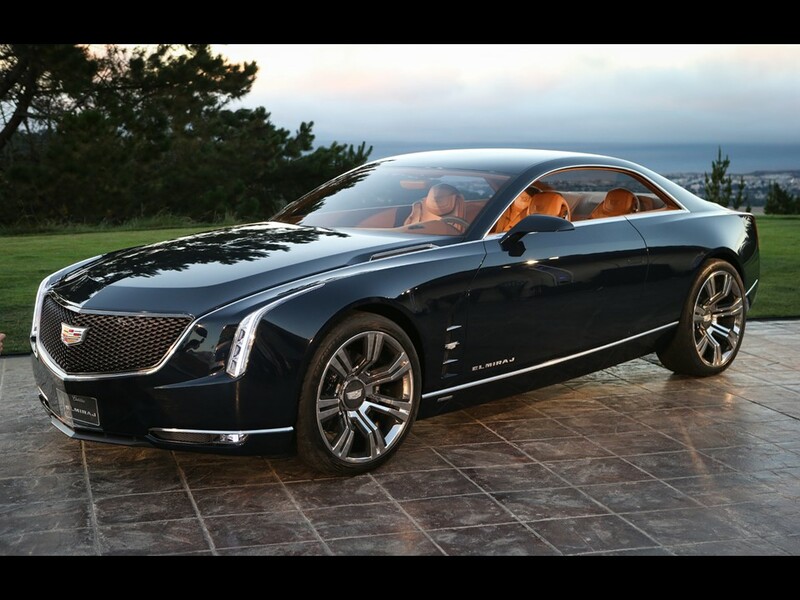 The LTS is rumored to be equipped with GM’s new small block V8 engine and an all-new hybrid system. The LTS Flagship is being designed to compete with the Mercedes-Benz S-Class, Audi A8, Lexus LS, and the 7-series Bimmer. 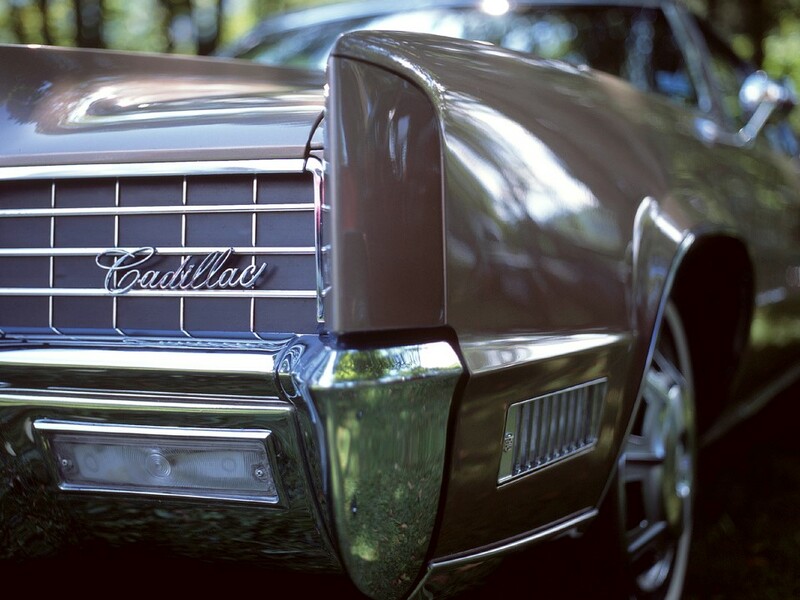 When will Cadillac return to the American dream…the envy of the driveway? 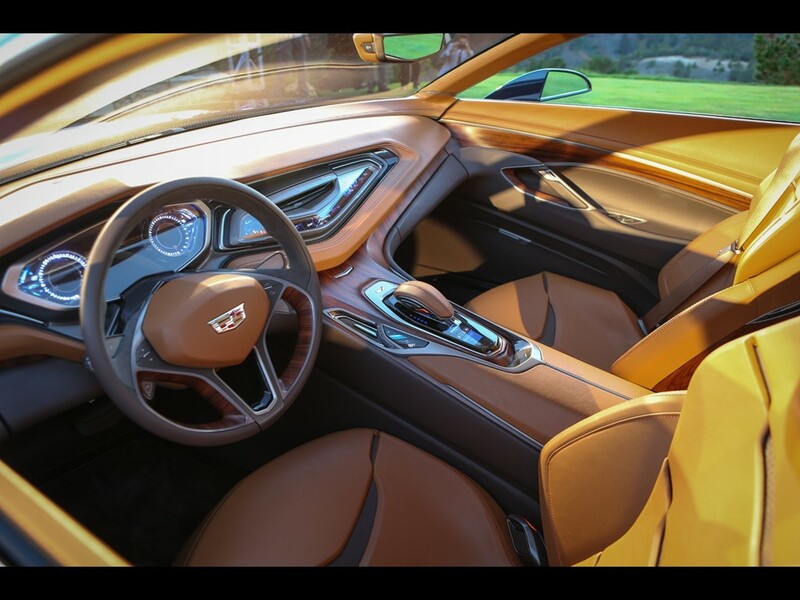 If they continue with aggressively styled vehicles such as the Cadillac Sixteen hardtop sedan, the Cadillac Ciel four-door open tourer, and the Cadillac Elmiraj hardtop coupe…they are headed in the right direction. 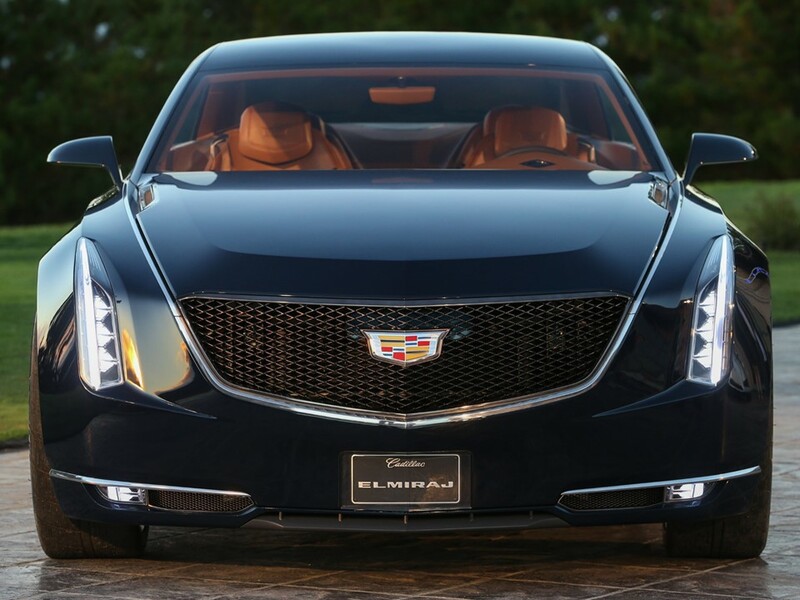 The entire world waits with bated breath for the all-new 21st century Cadillac Flagship…the proverbial “Cadillac of Cadillacs.” The Elmiraj is a powerful expression of Cadillac luxury and elegance. 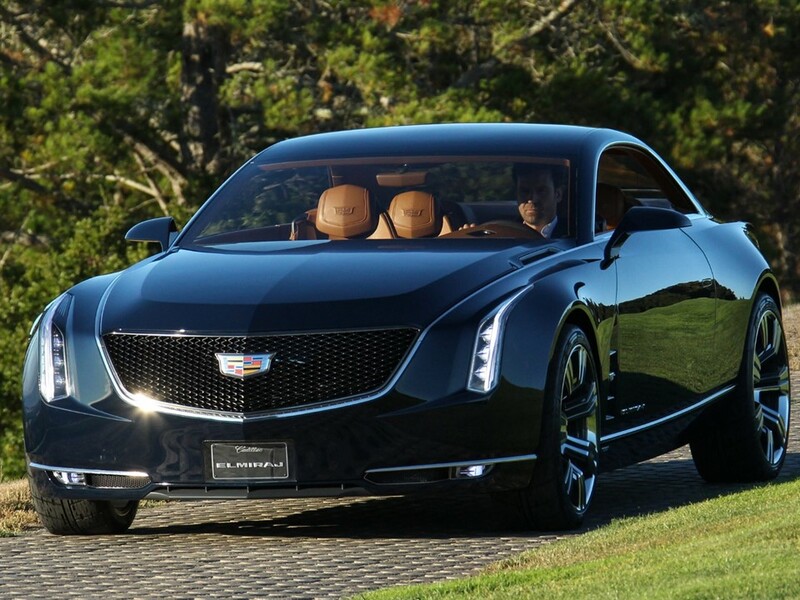 With its retro-styling and contemporary spirit, the Cadillac Elmiraj grand coupe makes a very tasteful statement. 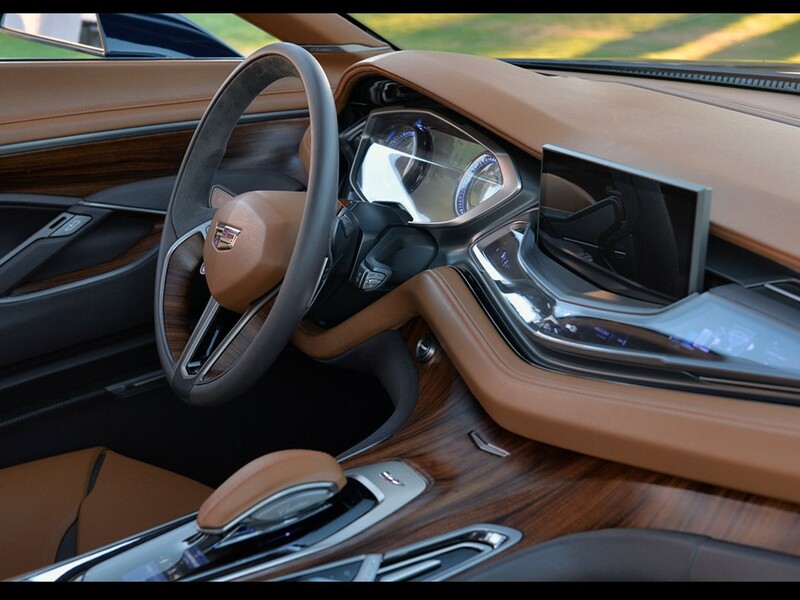 One look confirms the Cadillac DNA. 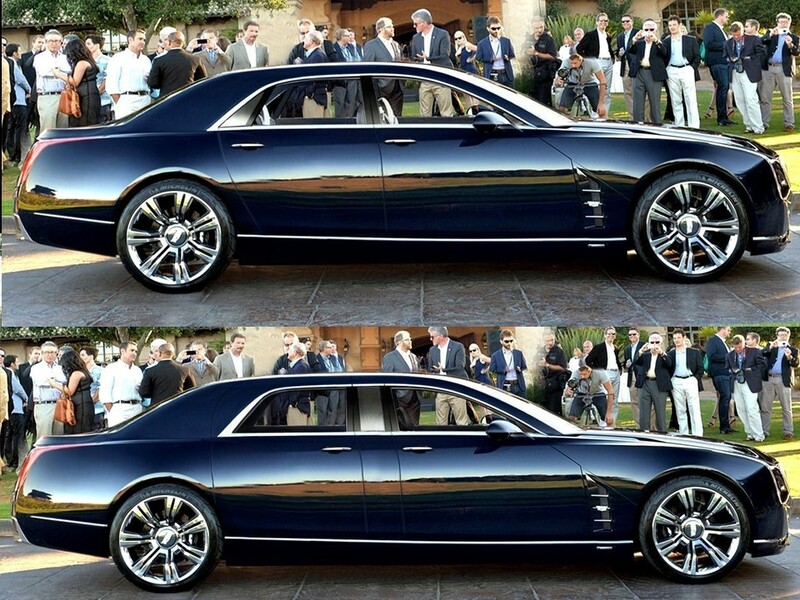 It is large and luxurious in stature…as a Cadillac should be. The 4.5 litre twin-turbocharged V8 engine produces an estimated 500 hp. 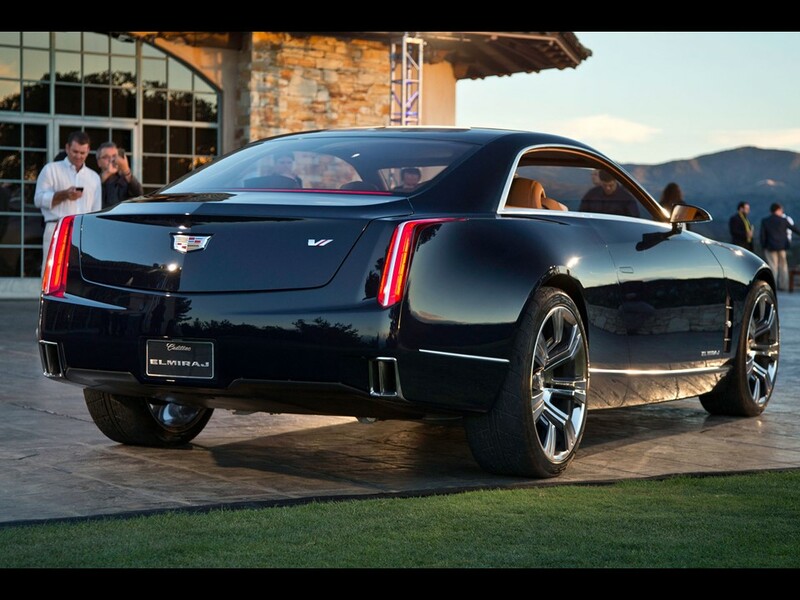 This front engine, rear drive masterpiece is exactly what the traditional Cadillac clientele wants in a luxury car. 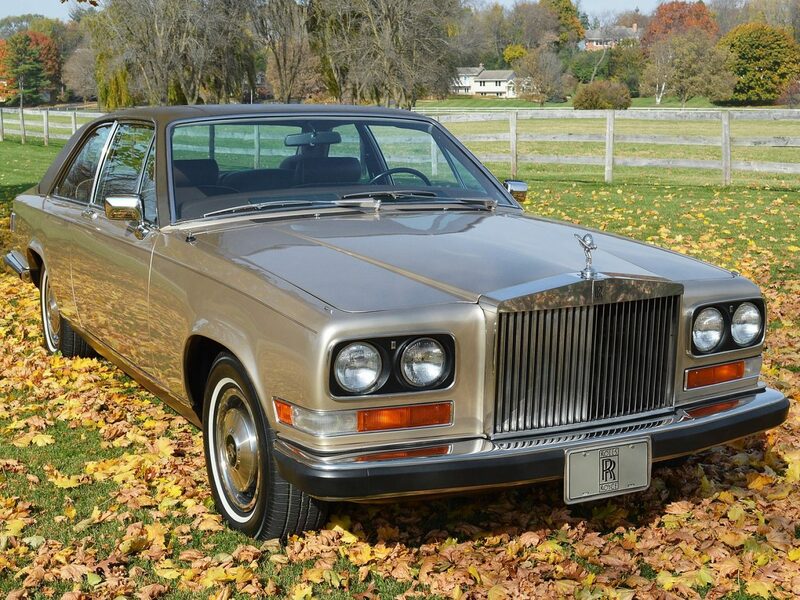 Its styling was inspired by the formidable 1967 Fleetwood Eldorado which took the automotive world by storm and created a completely new class of personal luxury cars in the process. That’s Cadillac style! 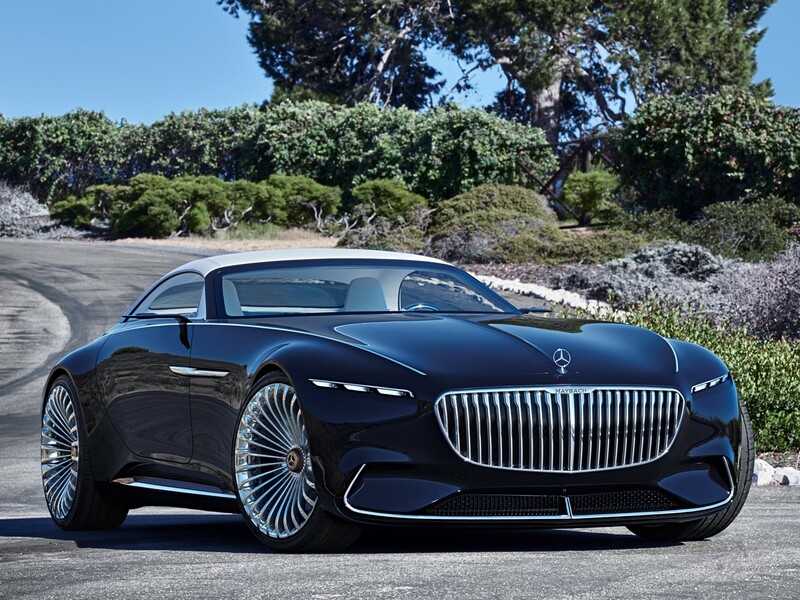 Power, presence, and prestige are enveloped in this sublime hardtop coupe just delivered from the future. A serendipitous adventure awaits the owner of the new 21st century Flagship. 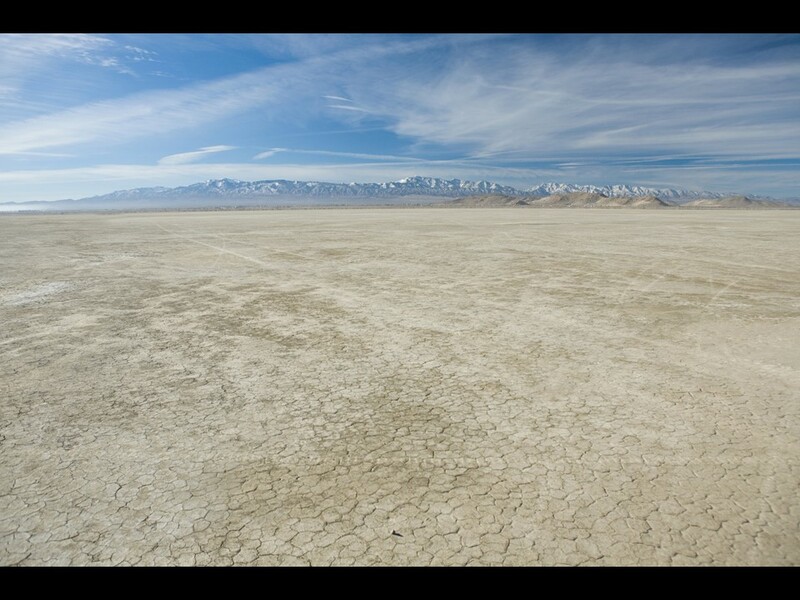 I’m really enjoying the theme/design of your website. Do you ever run into any internet browser compatibility problems? A small number of my blog visitors have complained about my blog not operating correctly in Explorer but looks great in Opera. Use the Google Chrome browser, it loads fast and intensifies the color. I highly recommend it. in Opera. Do you have any recommendations to help fix this problem? Same thing here, people think it is my site when in fact it is their browsers. Some have the page enlarged to the point where it runs off the page and they think it’s WordPress. Google Chrome is the browser I use and I have no compatibility errors ever. It loads fast and the graphics are excellent.